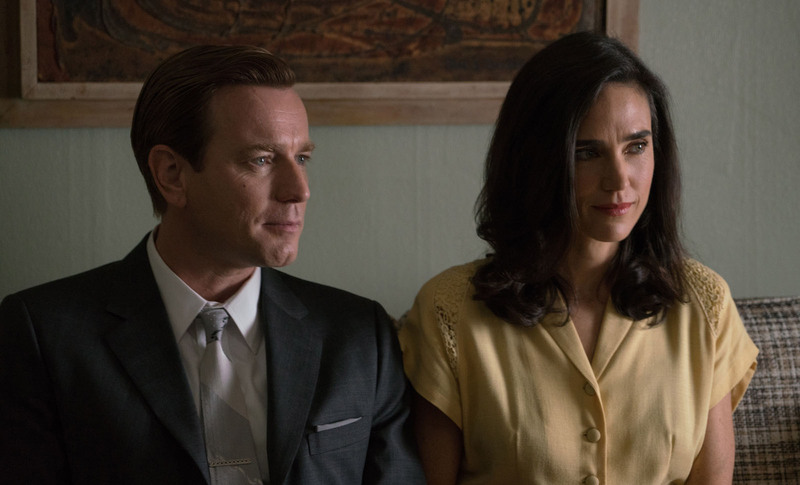 Two-time Golden Globe® nominee Ewan McGregor stars and debuts as a director in the deeply affecting father-daughter story “American Pastoral” based on the Pulitzer Prize-winning novel by Philip Roth that chronicles the profound changes in the last half-century of American life. The adaptation focuses in on the Swede’s search for his daughter and the resonant themes of uncertainty, shifting fates, family and loss, that took the filmmakers nearly thirteen years to bring to the screen. 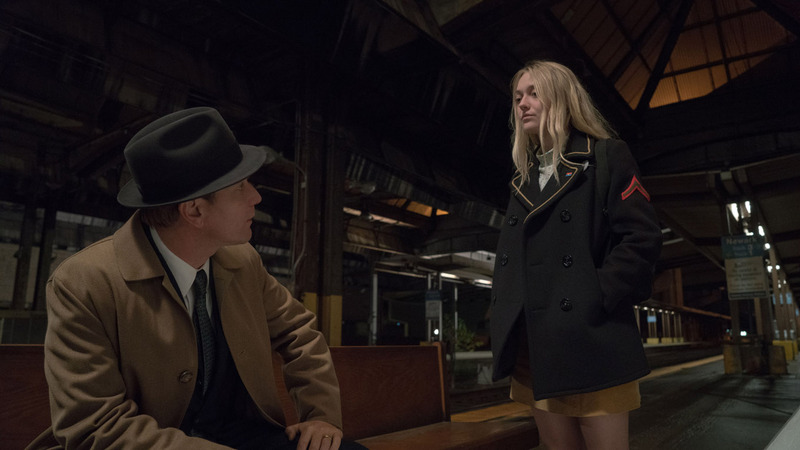 “American Pastoral” follows a family’s idyllic existence that was shattered by social and political turmoil that will change the fabric of American culture forever. 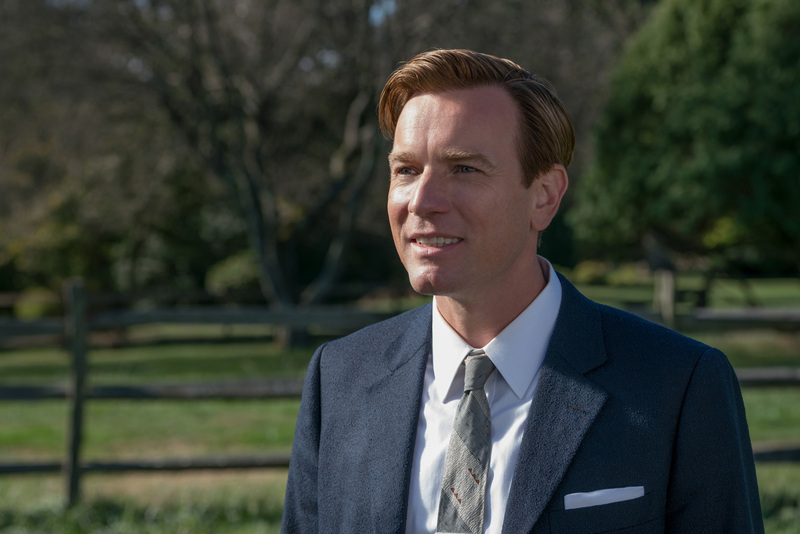 Ewan McGregor makes his directorial debut and stars as Seymour “Swede” Levov, a once legendary high school athlete who is now a successful businessman married to Dawn (Jennifer Connelly), a former beauty queen. But turmoil brews beneath the polished veneer of Swede’s life. 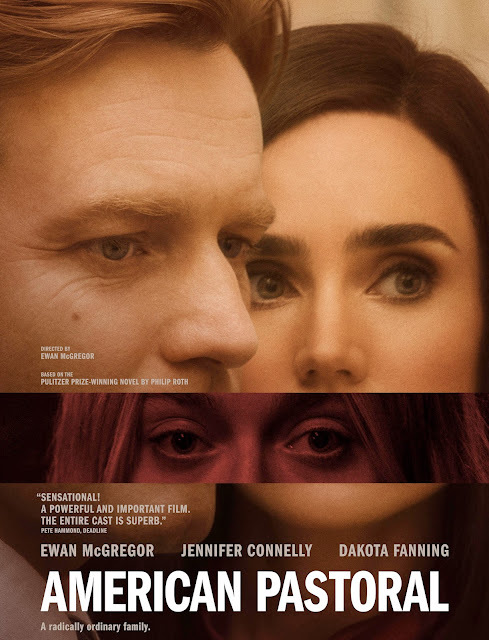 When his beloved daughter, Merry (Dakota Fanning), disappears after being accused of committing a violent act, Swede dedicates himself to finding her and reuniting his family. What he discovers shakes him to the core, forcing him to look beneath the surface and confront the chaos that is shaping the modern world around him. Ewan McGregor, known for his wide-ranging roles in films spanning from the innovative and edgy “Trainspotting 1 & 2”, “Velvet Goldmine” and “Moulin Rouge” to the acclaimed dramas “Ghost Writer” and “Salmon Fishing in the Yemen” -- was attached to play the central character of the Swede in American Pastoral long before signing on to direct the film. McGregor knew this was a rare opportunity. 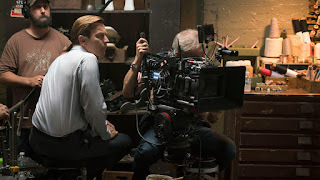 Ultimately, it was his love of the material that led to his decision to take a leap into his feature film directorial debut. “I was very moved by the script and I was completely taken by the Swede and the study of father daughter relationships,” he says. 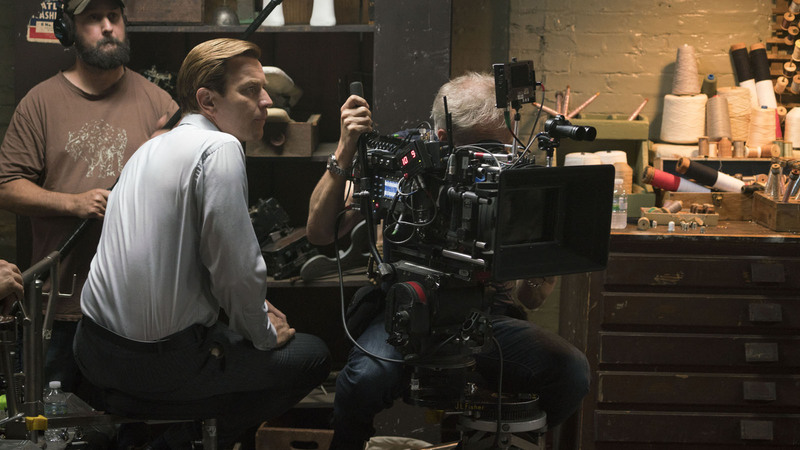 “I’ve always wanted to direct, but I didn’t want to just direct for the sake of it. I wanted to have a story that I was compelled to tell,” McGregor explains. 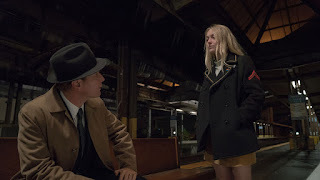 An Ayala Malls Cinemas’ exclusive presentation, “American Pastoral” opens on April 5 at Glorietta 4 and Trinoma cinemas.